“They are ambitious.. ..and they seem to make a serious effort!” Some words from Zeth Rylander, commercial fisherman working in the GAP2 Lake Vättern case-study when reflecting on the first day of the exchange. the magnitude of stocking is very high and seemed to be of utter importance for the fishery. Something that struck us as very different compared to Lake Vättern where almost all fishing is based on natural reproduction. These three countries (Germany, Switzerland and Austria) and five different states seem to have found a system where they are able to unite and find a consensus in the management of their fisheries. If three countries are able to agree on things than it must be possible for a fishery governed entirely by one country to find common solutions. Today, we visited Langenargen and the Baden-Württemberg Fischereiforschungsstelle (fisheries research institute). Dr. Roland Rösch was todays host and we were given a nice presentation about crayfish in this part of Germany by his colleague Chris Churcholl. We also got to know more about the actual management of the fishery. 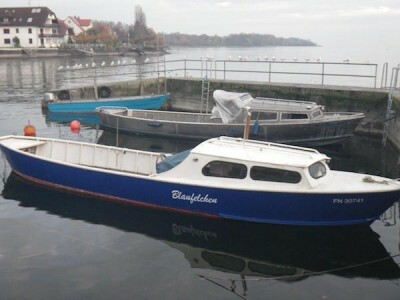 Roland is one of the experts that give advice to the IBKF (Internationalen Bevollmächtigtenkonferenz für die Bodenseefischerei), which is a group consisting of politicians from each state/country that agree on rules for the fishery. In the afternoon we got the opportunity to visit the commercial fishing family Meichle. The son Martin Meichle, along with his mother and father gave us a warm welcome. They have been fishermen for 13 generations! Besides fishing they also grow apples, pears and other fruits that are used for brewing schnapps. Nice combination: fish and spirits! They showed us their facilities and took us to the local wine producers in their village with whom they have a lot of collaboration, particularly during the tourist season. We went to the Seemuseum in Kreusslingen, Swizerland to learn more about the history of the fisheries. On the spot, we were greeted by the founder of the museum Mr Rolf Huber. He gave us a guided tour around this impressive place, which is centred around boats, navigation and fisheries in Lake Constance. Back from the museum we met up with Philipp Hirsch, Swedish-speaking researcher from Switzerland working with whitefish in Lake Constance. Besides telling us about his recent work on whitefish in Lake Constance, he also gave us a tour around the city of Konstanz. He concentrated the tour on the city’s history and the importance of the lake and the fisheries in relation to important historical events and the old city’s architecture. We celebrated the end of this nice trip with a visit and dinner to the city’s local brewery ‘Joh. 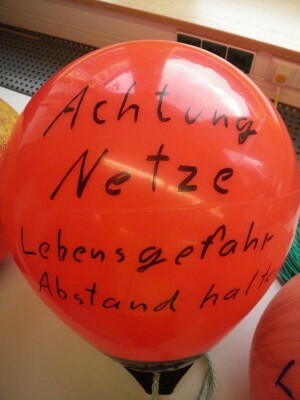 Ahlbrecht’. Fittingly, Johannes Ahlbrecht is a major figure in Swedish beer brewing history as the founder of Pripps’ breweries. 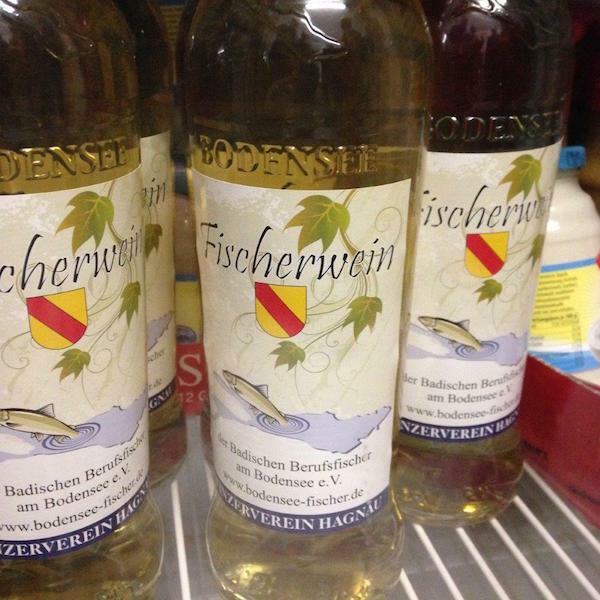 It is unclear whether he was also involved in beer brewing in this part of Germany or if it by chance happens to be two different people with the same name. To read about the reflections of other Lake Vattern #GAP2exchange participants, please click here. “You’re buying whiskey in a wine district?” A L. Constance fisherman looks with pure astonishment on one of the participants from L. Vättern. “It doesn’t matter how big you are. You still only have one body to destroy!” A Lake Vättern fisherman tries to talk sense into one of their (2 metres tall!) colleagues in L. Constance that never used an automated gill-net puller in his life. “Fishermen can get a four week suspension during the best fishing season for breaking the fishing rules. That’s a system we should import!” The fisheries control officer in Lake Vättern finds inspiration from L. Constance. “I am the unlucky number” Martin Meichle, a fisherman from Lake Constance that was the thirteenth generation (consecutive!) 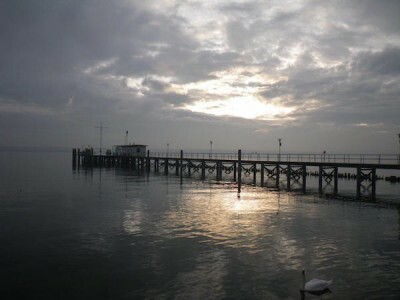 of Bodensee fishermen! This entry was posted in Case Studies, Case Study 6 - Lake Vattern Whitefish, Exchange blog, GAP2 General, Homepage News, Lake Constance Exchange, News and tagged collaboration, GAP2 exchange, Lake Constance, Lake Vattern, sustainability, whitefish. Bookmark the permalink.